But the problem is this: Current law only states that an abortion survivor is a person with full citizenship, entitled to equal protection under federal law. But there are currently zero penalties for allowing an abortion survivor to die, and NARAL knows this. Current law doesn’t mandate medical care for abortion survivors, either. 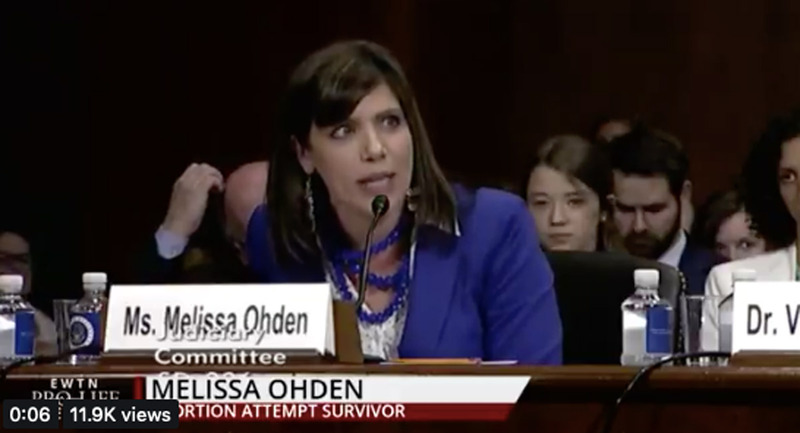 Yet Ohden testified that she has been in contact with 281 abortion survivors through her group, the Abortion Survivors Network. And the Centers for Disease Control’s data actually supports Ohden’s claim, not those of pro-abortion groups. The CDC’s records show that at least 143 babies survived abortion between 2003 and 2014, and later died. The CDC says this number is likely underestimated. So apparently, abortion survivors aren’t quite as “imaginary” as NARAL and Planned Parenthood claim.